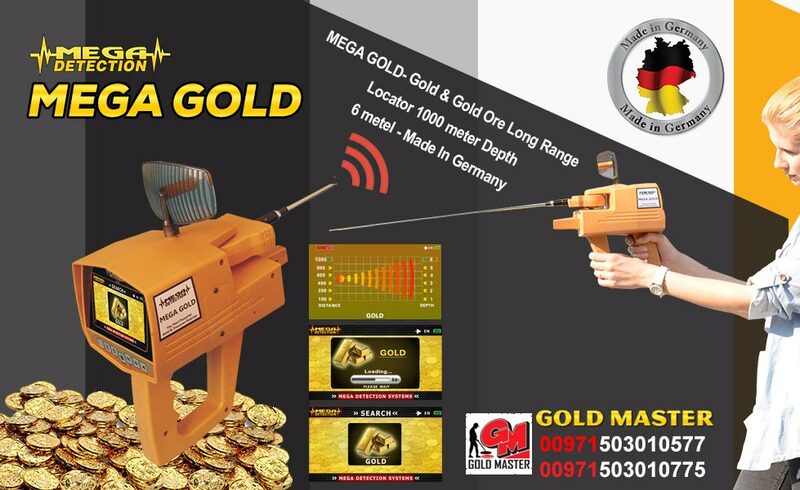 MEGA GOLD is a high-precision and the latest metal detection technology specialized in detecting gold treasures in all terrain. 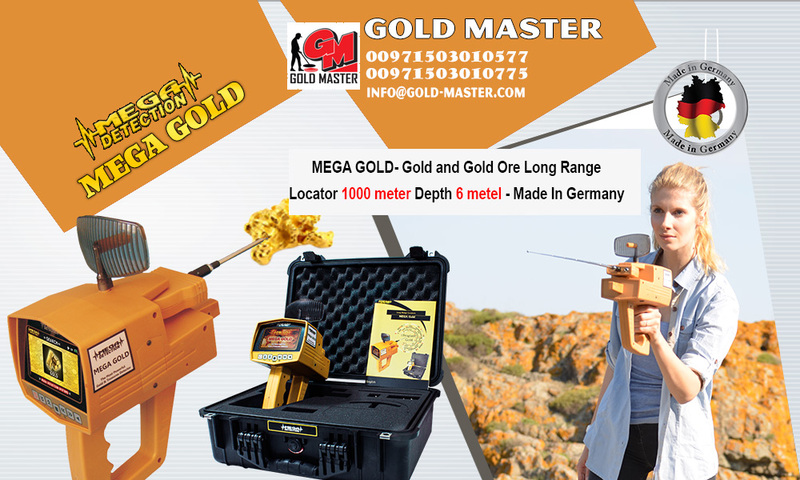 It is not affected by rocks or wrong signals from the ground(due to its insignificant mineral contents) nor by warm or cold air, which gives the user accurate results. 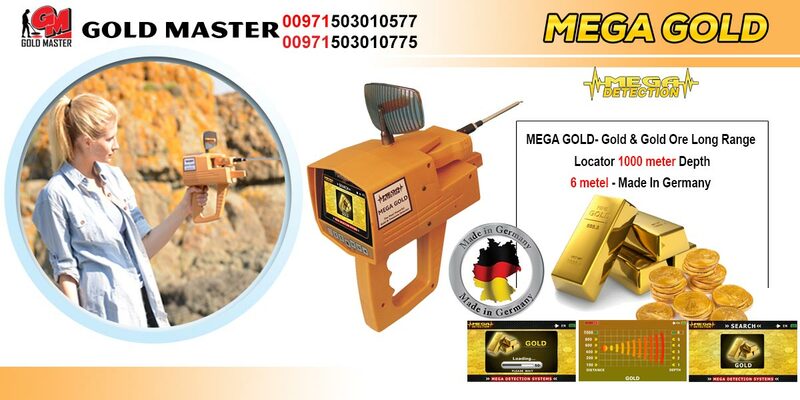 It also has a laser system which determine the direction of the target at a distant point and its batteries last for up to 20 hours of continuous use. 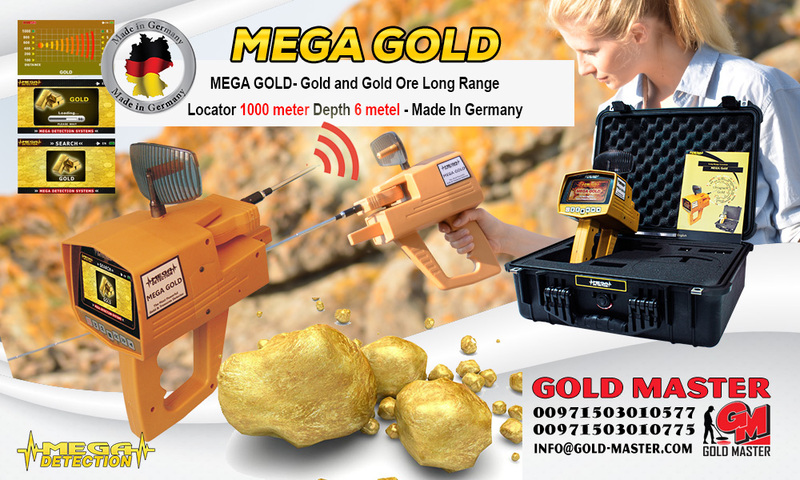 MEGA GOLD detects up to 1000 meters front range and 6 meters depth with the ability to determine the size of the target through the device analytical program. (When charging is done, LED fully dims).